In 2006, Alabama lawmakers passed a bill aimed at punishing parents who turned their kitchens and garages into do-it-yourself meth labs, exposing their children to toxic chemicals and noxious fumes. Support was bipartisan, the vote was unanimous, and the bill was quickly signed into law. Nine years later, authorities in Lauderdale County in northern Alabama have sought to use that same law to deny a 29-year-old pregnant inmate in the local jail—accused of exposing her fetus to drugs—the right to have an abortion. 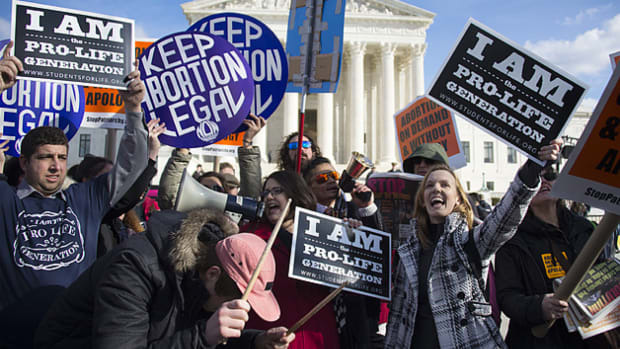 In doing so, they have pushed the abortion wars into uncharted territory and highlighted just how central the issue of drug use in pregnancy has become to the battle over Roe v. Wade. The case of the woman, identified only as Jane Doe, is extraordinary in many ways, including how abruptly it seems to have ended—or maybe hasn&apos;t. Earlier this month, after the woman told jail officials she was in her first trimester and wanted an abortion, the Lauderdale district attorney took the unprecedented step of petitioning a juvenile court to strip her of parental rights to her unborn child. Doe&apos;s fetus was given a court-appointed lawyer. The proceedings, like most everything that happens in juvenile court, were secret. 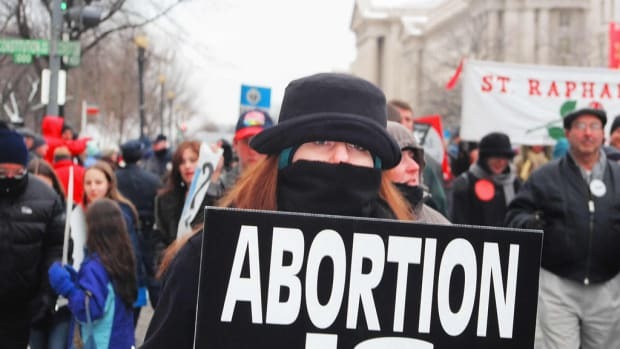 The American Civil Liberties Union filed a federal lawsuit on the woman&apos;s behalf, demanding that she be granted a medical furlough or supervised travel to a Huntsville abortion clinic for appointments she made before her arrest. "I am very distraught," woman said in a declaration in the ACLU case. "[I] do not want to be forced to carry this pregnancy to term." Alabama is one of the most anti-abortion states in the country—a testing ground for new ideas to limit access to the procedure. But federal courts routinely slap down the state&apos;s more restrictive efforts, including a 2014 law requiring court-appointed attorneys for the fetuses of minors seeking a judge&apos;s permission for an abortion—a concept with clear echoes in the Jane Doe case. The ACLU&apos;s arguments seemed likely to prevail. Then, last Wednesday, two days before rulings were expected in the juvenile and federal court cases, the woman did an about-face. 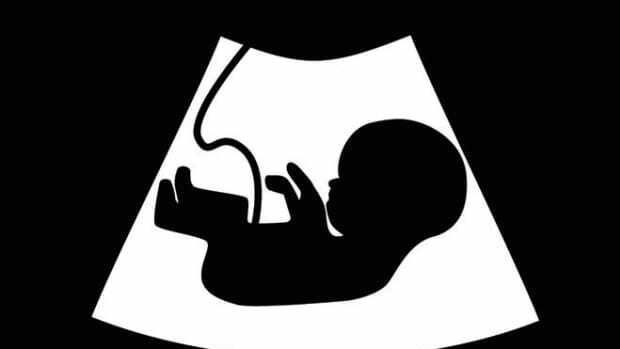 "After much consideration and counsel, I ... have decided that I no longer desire to pursue an abortion procedure and intend to carry the unborn child to full term and birth," she said in an affidavit to the federal court. "I have arrived at this decision of my own volition and choosing ... without any undue influence, duress or threat of harm." "There is an incredible amount of pressure that [government] forces can bring to bear on someone who is an inmate ... to try to prevent her to exercise her federally protected right." 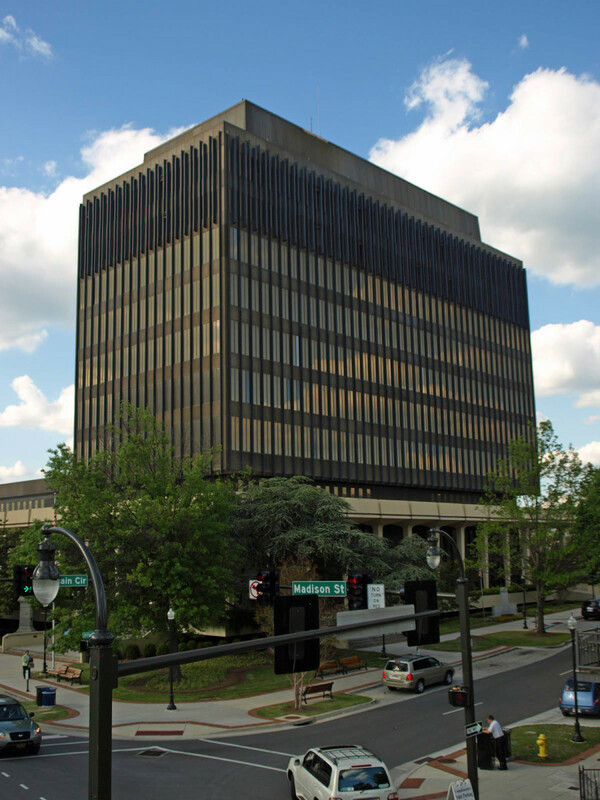 The latest twist came late Thursday, when the federal judge hearing the ACLU suit, United States District Court Judge Abdul K. Kallon, ordered the woman to be brought to his Huntsville courtroom on Friday so he can hear for himself why she changed her mind. The session is closed to the public. Doe&apos;s attorney in the criminal court case, Elizabeth Berry, did not return several phone calls. Chris Connolly, the Lauderdale district attorney, was unavailable for comment, his office said. Earlier this week, Connolly acknowledged that, "We oppose this [abortion] morally," adding, "It is the policy of the state of Alabama to protect all life—born or unborn." The strange case alarmed women&apos;s rights advocates and civil libertarians, who say they can&apos;t recall a similar effort by local authorities anywhere in the country to deprive an adult, mentally competent woman of her parental rights while forcing her to continue a pregnancy. Michele Bratcher Goodwin, a law professor at the University of California–Irvine who writes often about reproductive issues, reached back to the 19th century for an analogy. Forcing a woman to forgo an abortion that she wants and to bear a child that she has no desire to parent "conscripts [her] into a chattel-like status," Goodwin said. "The Thirteenth Amendment abolished slavery. You can&apos;t have enslaved bodies no matter what the state&apos;s intention may be." "Nuts," is how Heather Fann, a Birmingham lawyer who heads the state bar association’s family law section, described the juvenile court action. "In terms of how family court generally establishes these issues ... you cannot adjudicate parental rights" until a child is born. The right of inmates to obtain an abortion has been litigated frequently over the years, and courts have consistently said that incarceration doesn&apos;t cancel out that right. Jane Doe&apos;s sudden change of heart stunned her federal-case lawyers—and stirred their suspicions. "This lawsuit is about Jane Doe&apos;s constitutional right to make her own determination regarding her own pregnancy rather than having the state court judge, the district attorney, or the sheriff make that decision for her," said Randall Marshall, legal director for ACLU of Alabama. "If this is truly her own decision [to move forward with the pregnancy], it must be respected." Still, he said, "the circumstances under which this affidavit was obtained are highly suspicious and raise serious red flags," adding lawyers are "in the process" of trying to understand exactly what happened. Marshall worried that law enforcement officials throughout Alabama will become even less accommodating toward inmates seeking abortion. "There is an incredible amount of pressure that [government] forces can bring to bear on someone who is an inmate ... to try to prevent her to exercise her federally protected right." Maurice McCaney, the lawyer who was appointed to represent the woman the in parental rights case, said confidentiality rules prohibit him from discussing the circumstances leading to Doe’s change of mind and affidavit. “I will say ... that she is doing this of her own volition. She wasn’t promised anything, she wasn’t threatened with anything. This was a decision she made on her own,” he said. In Jane Doe&apos;s case, a major source of pressure has been Alabama&apos;s "chemical endangerment of a child" statute, which has played a central—yet largely unacknowledged—role in everything from her arrest and detention to the district attorney&apos;s rationale for the juvenile court case. The law makes it a felony to "knowingly, recklessly, or intentionally" expose a child to "a controlled substance, chemical substance, or drug paraphernalia" and carries exceptionally stiff penalties: one to 10 years in prison if a child suffers no ill effects, 10 to 20 years if a child is harmed, and 10 to 99 years if a child dies. The statute took effect at the height of the methamphetamine panic of the mid-2000s. The intent was to protect children living in homes that had become dangerous drug factories, state Representative Patricia Todd, a Democrat from Birmingham, noted in an amicus brief in 2012. But within months of its passage, prosecutors began arguing for a broader interpretation, declaring that "a child" could be a fetus and "an environment in which controlled substances are produced or distributed" could be a womb. Since then, hundreds of pregnant women and new mothers have been prosecuted under the law, putting Alabama at the forefront of a growing national trend to hold women criminally accountable for actions during pregnancy that authorities deem potentially harmful to a fetus. The prosecutions have surged since 2013, when the Alabama Supreme Court weighed in, ruling that, under state law, the word "child" includes embryos and fetuses from the moment of conception. It was the first time a state high court had said that drug users could be prosecuted from the earliest weeks of pregnancy. 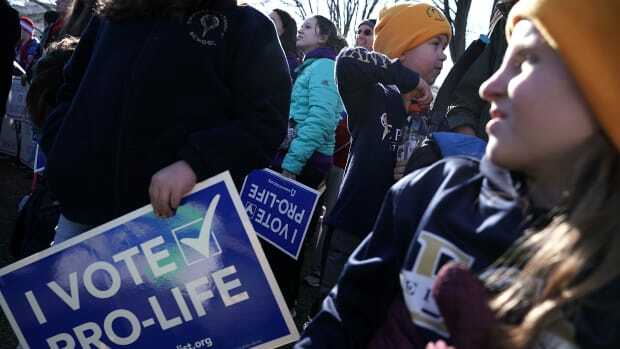 Advocates of personhood—the idea that fetuses are fully human, with all the legal rights that being human implies—hailed the decision as a turning point in their movement&apos;s efforts to dismantle the foundations of Roe. 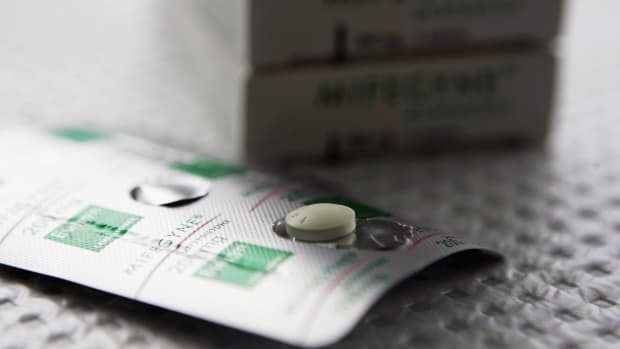 At the time, women&apos;s rights groups warned that the Alabama ruling would have implications far beyond drug use in pregnancy, potentially including the right to abortion. District Attorney Connolly specifically cited the Alabama Supreme Court&apos;s chemical-endangerment ruling in his motivation to terminate Doe&apos;s parental rights. 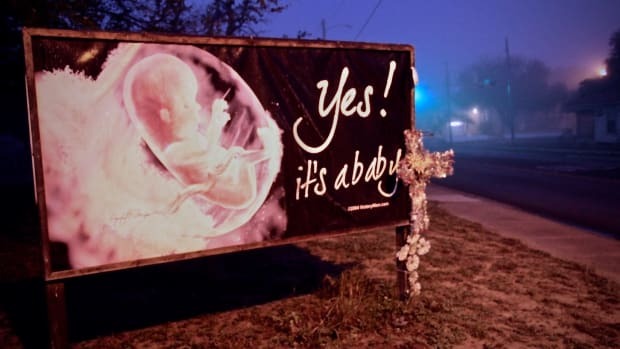 "It was in that ruling that the [justices] said it is the policy of the state of Alabama to protect unborn and born children in Alabama," he told the FlorenceTimesDaily.com. The exact circumstances of the woman&apos;s arrest in late June have not been made public, but according to court files, drugs were involved. The woman found out she was pregnant shortly before her arrest and was already in the process of arranging an abortion when she was placed in custody. In her ACLU declaration, she noted that getting an abortion in Alabama is always a lengthy process, requiring a visit to a clinic for abortion counseling at least 48 hours before the procedure itself—and that nearest clinic was in Huntsville, 75 miles away. Though she was still in her first trimester, time was of the essence. "I do not know how long I will be in jail," she said in her ACLU statement, "but it could be several months." The county sheriff&apos;s department, which runs the jail, said that, under its policies, abortion is not a medical emergency and that the woman needed to follow "proper department procedure" by getting a state a court order to obtain a furlough. The sheriff&apos;s attorneys argued that not requiring her to comply would show favoritism toward a particular class of inmates—those seeking an abortion—and would subject the department to a barrage of requests from inmates "to be transported for medical care at whim." Sara Ainsworth, legal director of the New York-based National Advocates for Pregnant Women, has been tracking the Alabama cases and the larger national trend it represents. "This case, as wild as it is, is the next obvious step," she said. "Once women are viewed as wholly separate from the fetuses they&apos;re carrying, you&apos;re pitting women in opposition to their own pregnancies, their own bodies. You have created a situation where a woman&apos;s personhood is secondary." This post originally appeared on ProPublica as “Alabama&apos;s Meth Lab Law, Abortion Rights and the Strange Case of Jane Doe” and is re-published here under a Creative Commons license.